DOS Group with his Momentum ecosystem will take part of Internet of Things day 2019 by Swisscom, organized to 24 January 2019 at World trade Center in Leutschenbachstraße in Zurigo. Internet of Things is already a crucial technology for companies that face digital transformation: just in Switzerland territory the number of companies using IoT is increasing exponentially. DOS Group doesn’t want to be caught unprepared and has decided to focus its effort on the development and integration of IoT technologies. 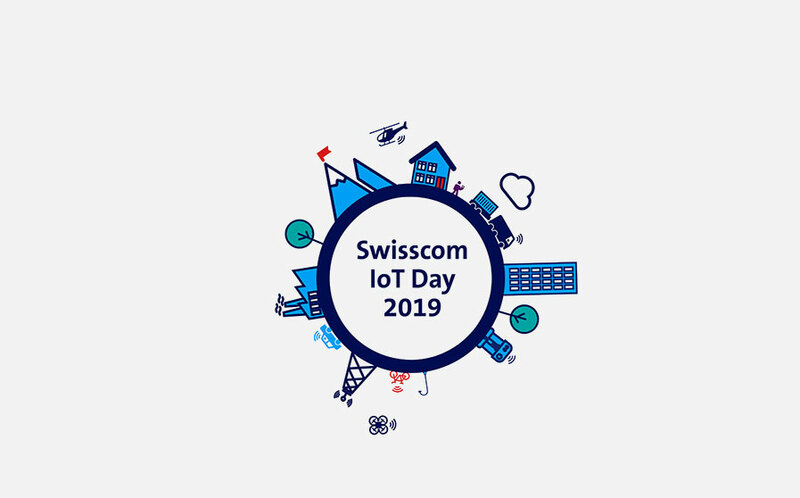 We have decided to accept the challenge and we going to partecipate at IoT Day 2019 by Swisscom with our stand!